The mobile app development industry is certainly passing through one of the most important transitional phases where the app developers have got varied number of choices when it comes to selecting a programming language. The options are readily available for both Android as well as the iOS platforms. If Android app developers have the accessibility of Java and Kotlin, the iOS developers can take full-fledged support from Objective C or Swift. So, you can say that a stiff competition is also prevailing here too. However, it becomes viable to have a discussion and decisively know which is better- Objective C or Swift and more friendly towards iOS app developers. Well, if we begin with Objective-C, then it is the earliest and major programming language, used by Apple for the OS X and iOS operating systems including development of iOS applications. It originated back in the 1980s, about three decades ago, which gained popularity after being used in the Next Gen computers. Now talking about Swift, it is a recently introduced complied and multi-paradigm programming language, which Apple launched at the WWDC 2014 mainly for creating iPhone apps, applications for Mac Operating System, Apple Smartwatches and Linux. Apple released Swift as a replacement to Objective-C, but an iOS developer can work with Swift and Objective-C jointly for which he has to use Cocoa and Cocoa Touch frameworks. 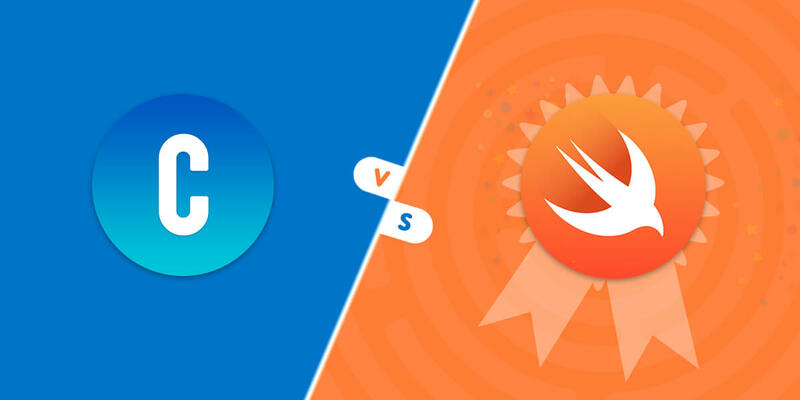 However, if you are still in some dilemma whether to start using the Swift or not, the brief comparison between Objective-C and Swift will erase that confusion from mind. One of the key reasons to choose Swift over Objective-C is that it is the fastest growing open source programming language. Apple announced about its open source in 2015. This literally means that the app developers have the freedom of using it over various applications and also while creating the backend infrastructure. One of the other advantages is that the iOS development community can give the valuable feedback to Apple, which is very important in the app development business. Based on the response, the company plans strategies for improvement. With the passage of time, a number of developers have already made the transition from Objective-C to Swift and this number is increasing. The iOS developers using Swift can take the respite that they have to indulge in less coding. So, whether you have to code the repetitive statements or manipulate data and text strings, your coding effects will be reduced. Since there is no classification of the classes, it becomes relatively easier to tackle and incorporate the files and interfaces as divided into half. In addition, we also find the codes are clear, which makes both reading and writing the codes simpler. This is a simple language where there are very few or almost negligible chances of committing mistakes because of the inferred types. Swift has been rightly regarded as the future of the programming language. In fact, you will be pleased to note that according to a report, Swift has topped the list of best programming languages for the year 2018. 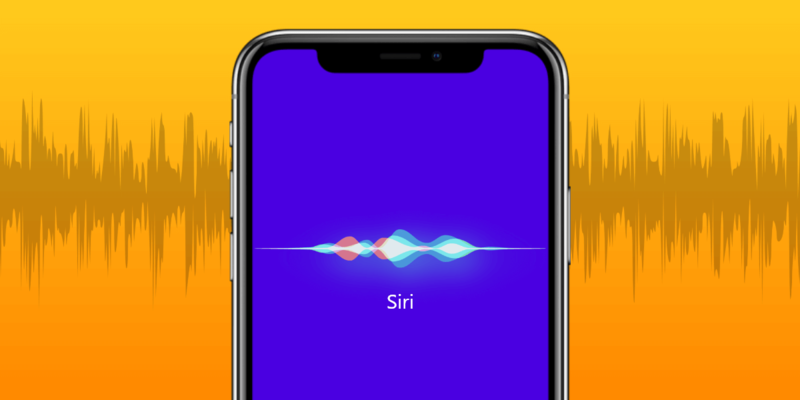 It has been identified as the leading well organized and structured languages and that is the reason why iOS apps have gained worldwide prominence. Swift also has the luxury of automatic memory management that presents the use of semicolons. It provides faster outcome and more expressive when compared to Objective-C. This benefit will bring a smile on the developer’s face as when using Swift for app development, they don’t have to worry much about maintaining apps. However, in the case of Objective-C, they were required to keep two different files; one for bettering the efficiency of apps and the other for creating time for executing the application. This certainly was a painstaking task, whereas in Swift there is no need to maintain two separate files. Swift has Xcode and LLVM compilers, which helps to automatically build the trust and performs incremental development in the file. It merges the Objective-C implementation (.m) and header (.h) file in a single program code file (.swift). Swift stimulates the speed of app development and so you can be sure of completing the project within the deadline. The comprehensive object sort is 3.9 times faster than the same algorithm in Python. It yet again supersedes its competitor Objective-C, which is about 2.8 times faster than the algorithm in Python. It has already been mentioned earlier that Swift provides the developers, the advantage of less coding because of the presence of Type interface feature. Now, this feature also allows you to opt for the default settings unless there is a specific keyword. So, there are very minimal chances that the developers will write any incorrect code. Moreover, the concept of pointer found in Objective-C is also absent in Swift. Thus, when you are using null-pointer variables in the source code, it would develop a compiler error and also warns the developers to avoid null pointer variable by creating a feedback loop. The Swift programming language also ensures absolute security of the apps by providing a robust protective framework. It includes a number of APIs that mainly monitors the authorization process, certificates and terms and conditions. It also encrypts the messages by implementing the cryptographic keys. You know very well that Apple is very strict on security issues and so iOS excel over its competitors. As an app developer must know that if you have to build a rich featured app, which is highly functional, then it is important that the device as well as the OS join hands and work simultaneously. Now, this is something you will find in Swift. The app developers have the freedom to implement the functions as per the needs of the client and can also check the functions on the device as well. Swift has shifted its stand from using the static libraries to dynamic libraries. This indeed allows to get loaded directly into the app by reducing its size. It thereby enhances the performance of the apps and more efficient. One of the areas where Swift outclasses the Objective-C is in respect to cost of developing app. Obviously, the developers building apps with Objective-C has to put in more efforts and it is time consuming as well; so it would be costly. However, in Swift the apps can be created much more easily and so there is difference in pricing of both developers. Since Swift is a open source programming language, you can get the extended support of a large community of developers. 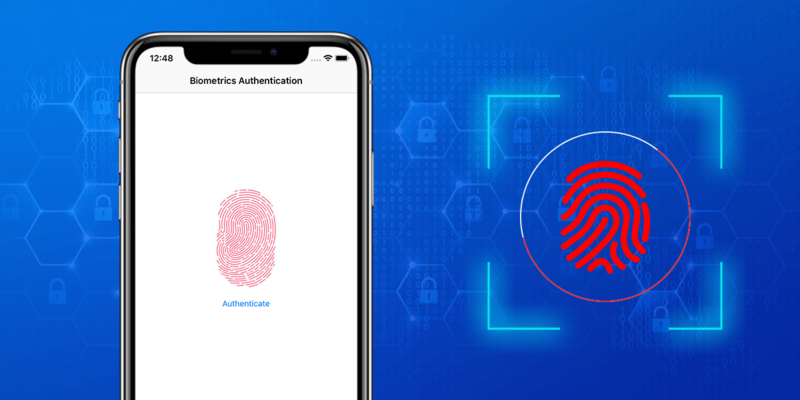 This proves to be very beneficial for the iOS developers as they can easily detect the bugs and errors in the language or while coding. You can also take help from the community if you get stuck at one place during iPhone app development. The Swift programming language is comprehensive and provides support to develop all kinds of apps, whether complex or simple. You can also implement the functionality in app with ease. As an iOS app developer you can relax as your apps will perfectly work on cloud. 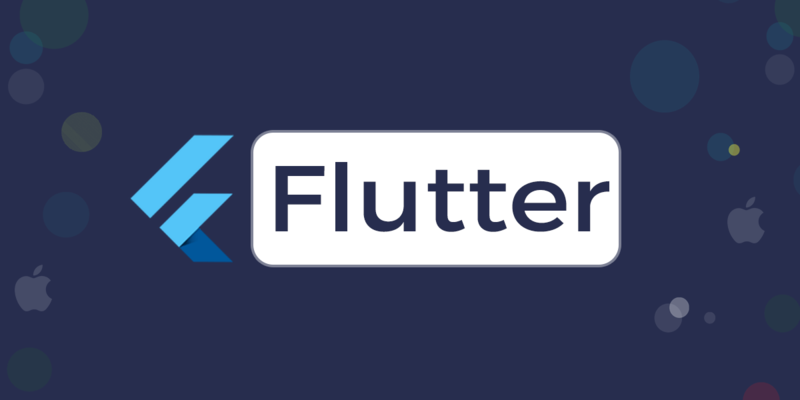 It fulfills are the requirements of a cloud-based app such as speed, user friendliness, consuming less memory space, good interface, dynamic library, highly functional and much more. So, you can depend on Swift for storing the vital data into the app. So far so good, we have been appreciating Swift and suggesting that it is better in many ways in comparison to Objective-C. However, we will be fair in distinguishing the two programming language and so let’s get down to some of its drawbacks. Since the stable version of Swift has not been launched, the app functions may not work appropriately. The app developers might tend to get confused and even deluded due to some errors. The repetitive writing of the language without any backwards-compatibility can be a tough task for the developer. If you are working with a team who is not very complacent in Swift, you will face the trouble. The Integrated Development Environment (IDE) is still facing the problem and although there is Xcode, a Mac is required for it. And the Xcode is absent Ubuntu. So, it is evidently clear that Swift is the leading programming language for developing iOS and Mac applications. It has a number of benefits over Objective-C and Apple is still busy in bringing further improvements in it. No matter what your project requirement is, you can complete it successfully and within reasonable cost by opting for Swift. So, what are you waiting for? Hire the expert Swift developers to get your app built at a speedy rate. If you still have any doubt, get in touch with our team to help you in any manner.